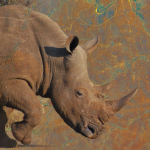 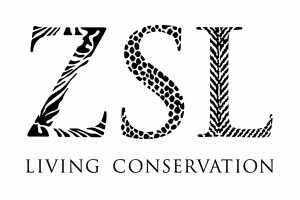 The ZSL symposium on Remote Sensing for Conservation will take place on the 22nd and 23rd of May 2014 at ZSL in London. 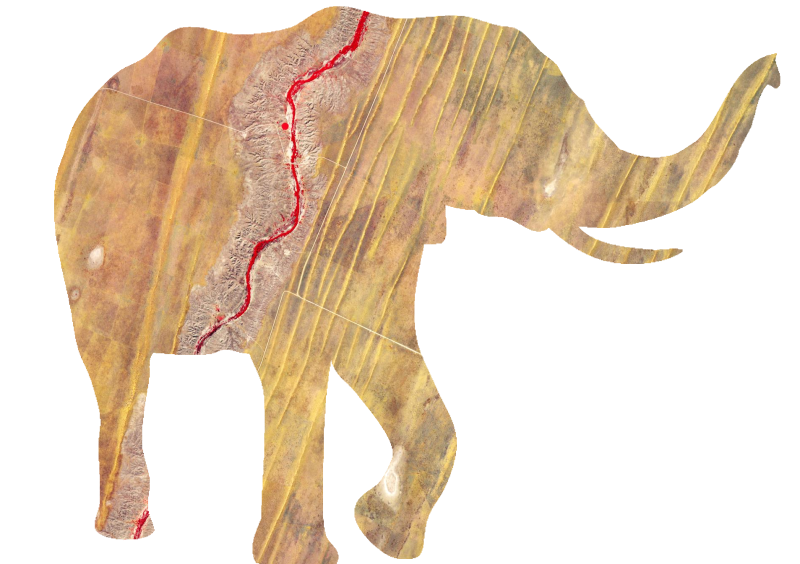 This symposium will highlight integrative approaches for an improved ecological understanding of the mechanisms shaping current changes in biodiversity patterns, while triggering new research directions in remote sensing science and the development of new remote sensing products. 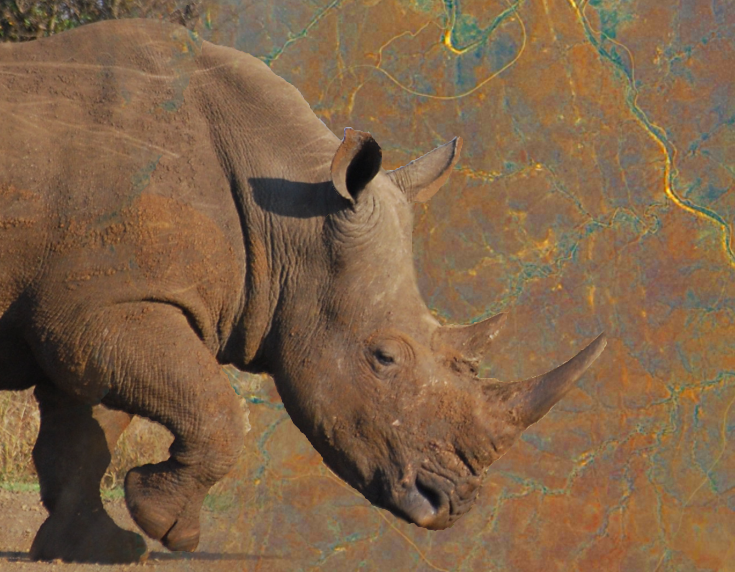 The conservation of biological diversity is a major public concern. 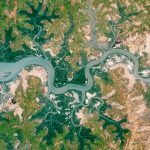 An increasingly strong link is being built between human wellbeing and biodiversity, with the weight of scientific evidence suggesting humans depend on many aspects of biodiversity, particularly the structure and functioning of ecosystems and the services that they provide. 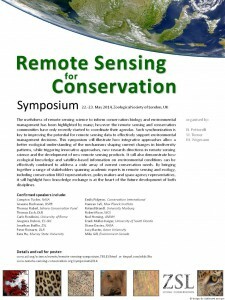 The usefulness of remote sensing science to inform conservation biology and environmental management has been highlighted by many; however these two research communities have only recently started to coordinate their agendas. 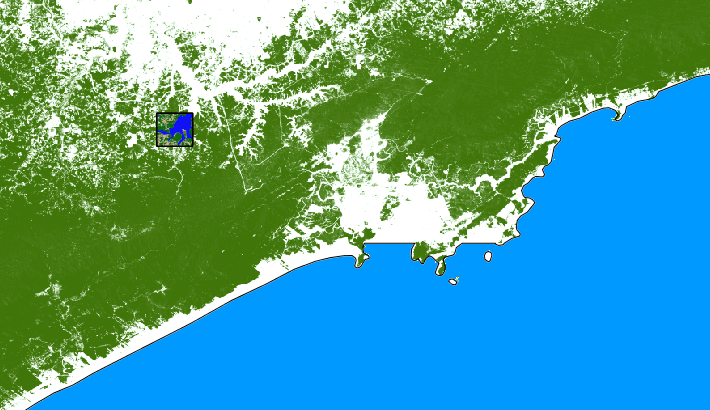 Such synchronization is key to improving the potential for remote sensing data to effectively support environmental management decisions. 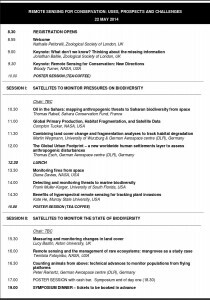 This symposium will illustrate how integrative approaches allow a better ecological understanding of the mechanisms shaping current changes in biodiversity patterns, while triggering innovative approaches, new research directions in remote sensing science and the development of new remote sensing products. 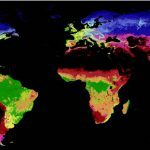 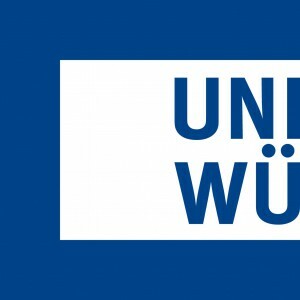 It will also demonstrate how ecological knowledge and satellite-based information on environmental conditions can be effectively combined to address a wide array of current conservations needs. 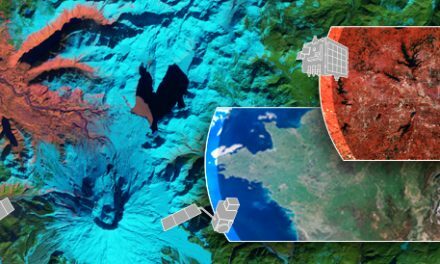 By bringing together a range of stakeholders spanning academic experts in remote sensing and ecology, conservation NGOs to policy makers and space agency representatives, it will finally highlight how knowledge exchange is at the heart of the future development of both disciplines. 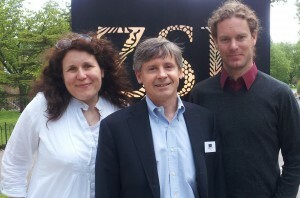 The organisers of the symposium, Nathalie Pettorelli (ZSL, CEOS), Woody Turner (NASA, CEOS, GEO BON) and Martin Wegmann (CEOS @ DLR, Uni Wue) in May 2014, London.